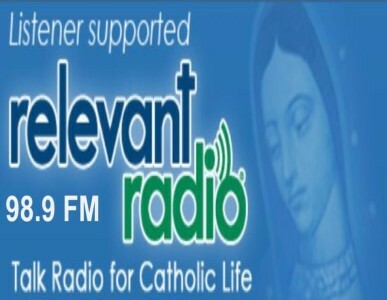 Immaculate Heart Media, broadcasting as Relevant Radio®. Click here! Click here to go to San Clemente We Share. 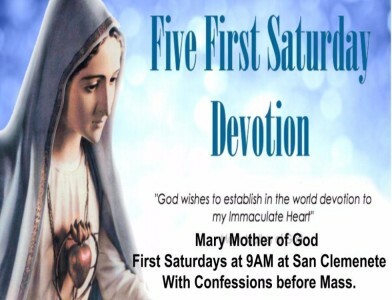 Welcome and thank you for visiting San Clemente Parish website. 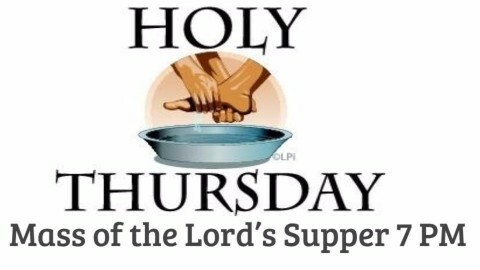 San Clemente has been serving Catholic believers and our local community for over 65 years. 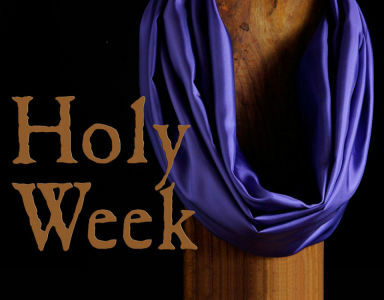 Our parish family strives to bring the gospel of Christ into our daily lives at home, at school, and at work. 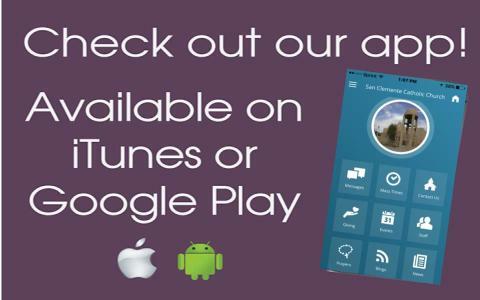 Scroll down for more information on San Clemente and our ministries. 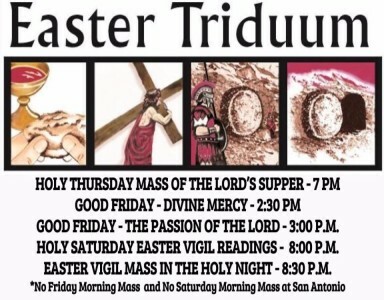 We pray God's blessings on you. 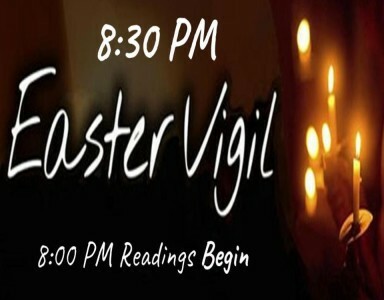 If you are new to our parish and would like to register, please click here. 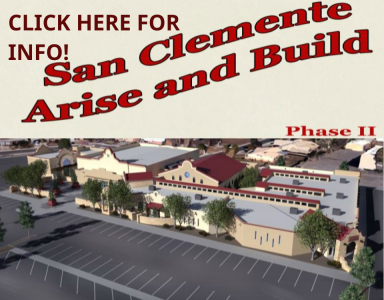 Click on the photo to learn more about San Clemente's Capital Campaign Phase II, Arise and Build. 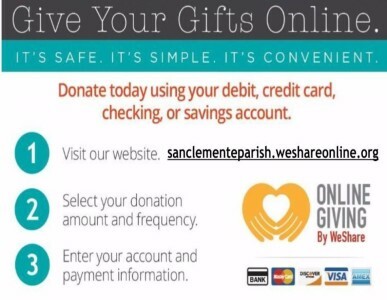 Click on GIve Online WeShare Photo to Register for online giving to San Clemente Parish. 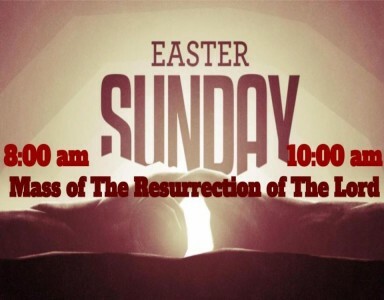 Is someone you love unable to join us at church during this holy time of Easter? 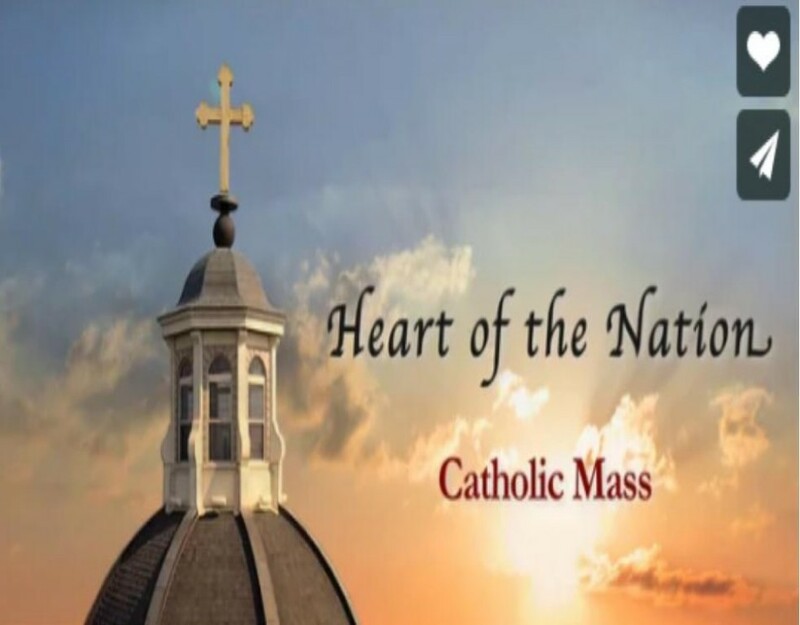 The Heart of the Nation brings Sunday Mass to television or online. 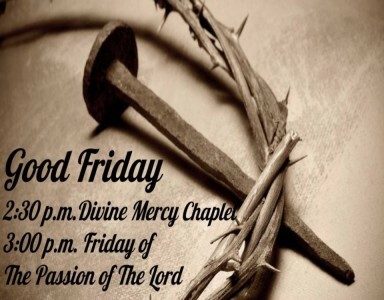 Click here to view the latest issue of People of God. Providing an excellence you can believe in! 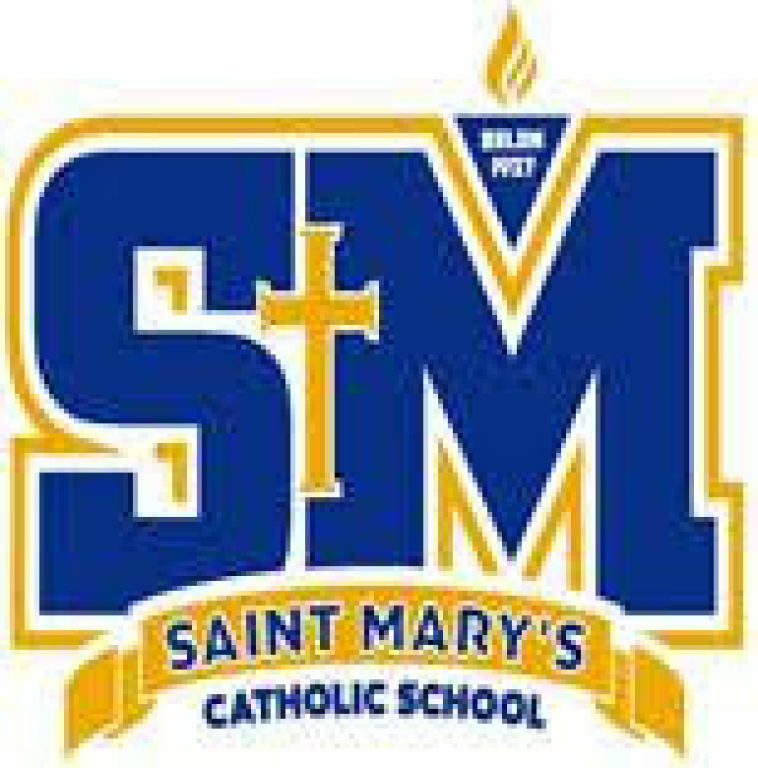 Click here to go to St. Mary's webiste. 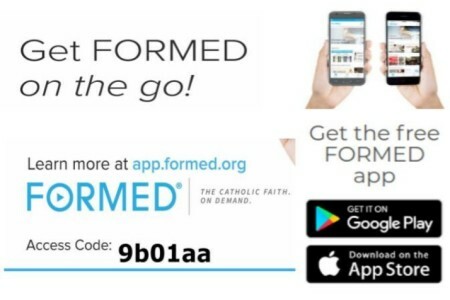 FORMED Pick of the Week - Click on the picture below! 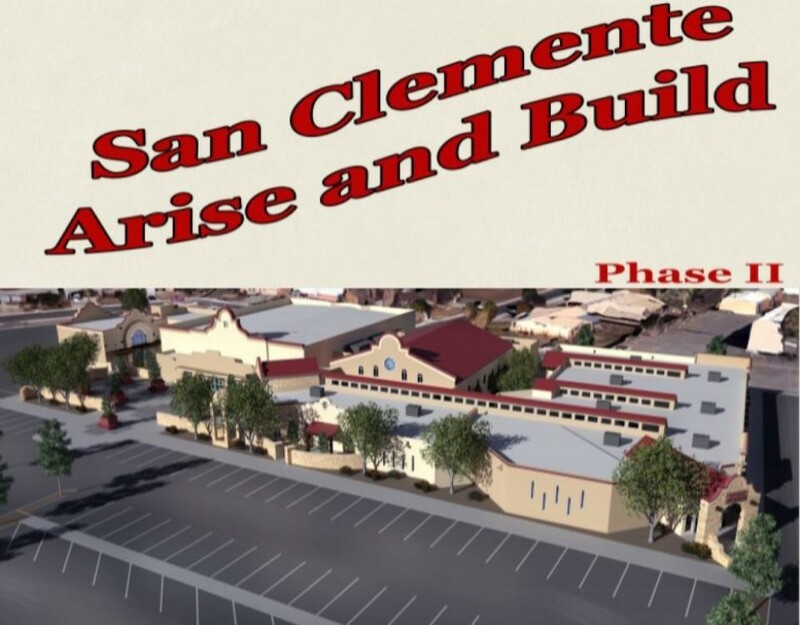 Click below to go to San Clemente's Facebook Page.